Copenhagen has been amazing so far! I settled into my Kollegium on arrival day and made dinner with the other 20 DIS students in my building and our two Danish SRAs. It was a great welcome to Copenhagen! On Tuesday morning we participated in DIScover Copenhagen, it was a great way to get to know the city! I love how DIS incorporated getting to see some of the famous sites, such as Rosenborg Castle, while introducing us to the streets of Copenhagen. My group got lost many times, but we had a lot of fun and saw more of the city in the process! Before going to class, my group stopped for lunch at a sandwich shop and I got my first taste of the traditional Danish smørrebrød, which is an open-faced sandwich. Mine was meatballs with pickled beetroots, and it was delicious! My course, Emerging Markets, has been really interesting so far. It seems like all of the reading that is assigned is necessary and my teacher, Karim, is very good with incorporating discussions on the reading and applying it to previous knowledge. Plus it’s a very interactive class, so the time flies by! I’m very excited for our study tour to Riga, Latvia to apply what we’ve already learned and try to analyze a country that may be considered an emerging market. 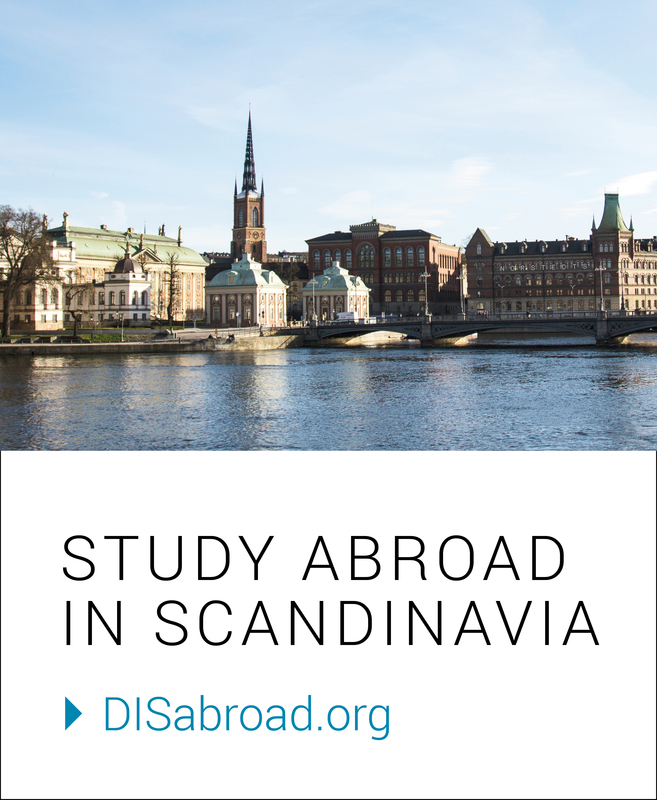 I’ve already tried to see some of the touristy sites in Copenhagen, like the little mermaid statue and Nyhavn, but I also want to live like the Danes, so I’m very excited to study in the green spaces throughout the city once the sun comes out! I really enjoy commuting by Metro and bike, I feel like I’m becoming more immersed as I do so. I also want to meet some of the Danes in my kollegium. I’ve had the chance to talk to a few of them, but I hope that I can build friendships with them in my 7 weeks here. 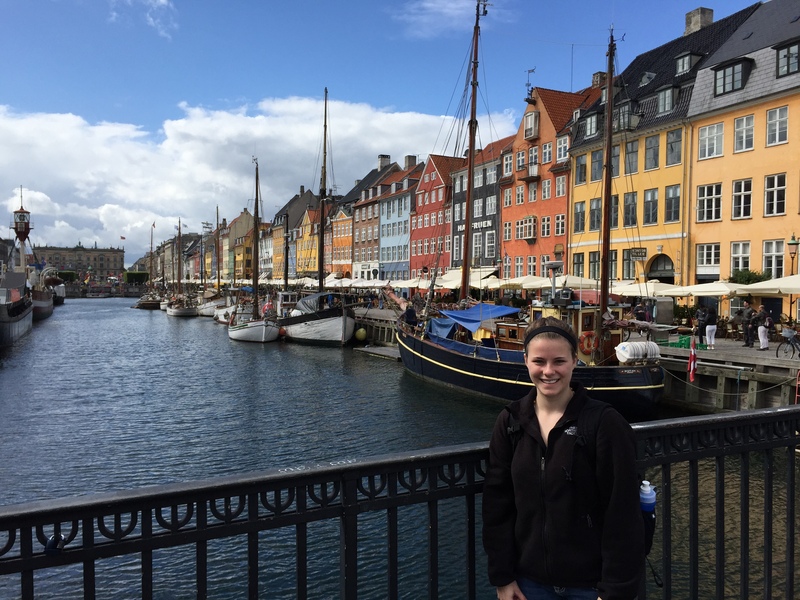 I can’t wait to see what else Copenhagen has in store for me!